Tougher penalties and increased limitations to crack down on illegal purchases and sales. Albany, NY - June 17, 2014 - Governor Andrew M. Cuomo today announced an agreement with legislative leaders on a bill to restrict the market for ivory articles and rhinoceros horns. The bill prohibits transactions involving these materials with very limited exceptions and increases the criminal and civil penalties for individuals who violate this law. 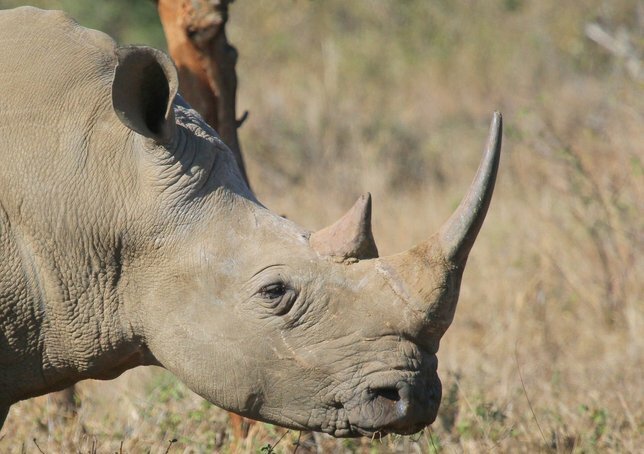 Demand for unlicensed wildlife products like ivory and rhinoceros horns are driving many species toward extinction and creating an economic incentive for this illegal activity. In 2012, a joint investigation by the New York State Department of Environmental Conservation and the U.S. Fish and Wildlife Service resulted in the seizure of elephant ivory worth more than $2 million from jewelers based in New York City. This bill would help deter that trade in New York by expanding the scope of materials that are considered illegal and strengthening penalties to further discourage violations. Subject: LongIsland.com - Your Name sent you Article details of "Governor Cuomo Announces Agreement With Legislative Leaders on Bill to Fight Illegal Ivory and Rhinoceros Horn Trade"